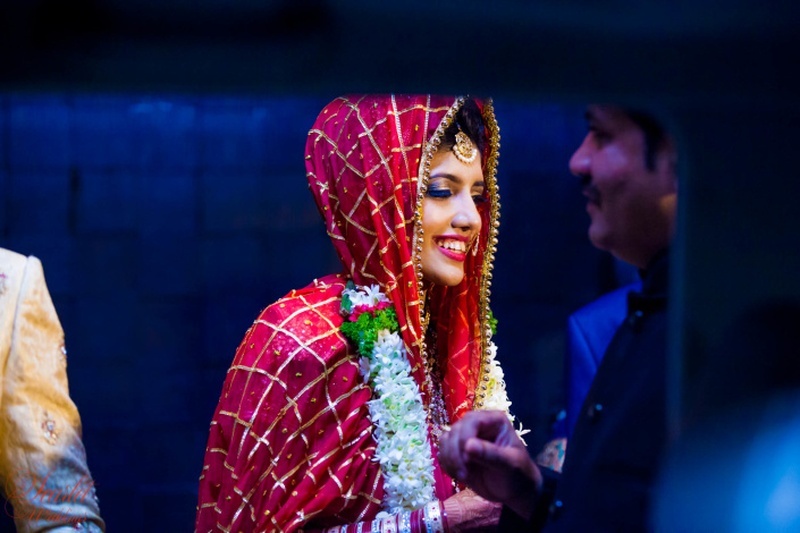 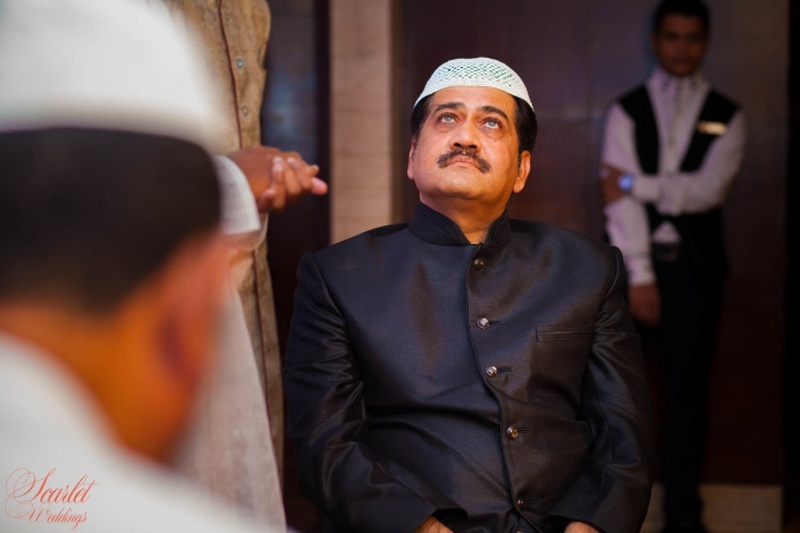 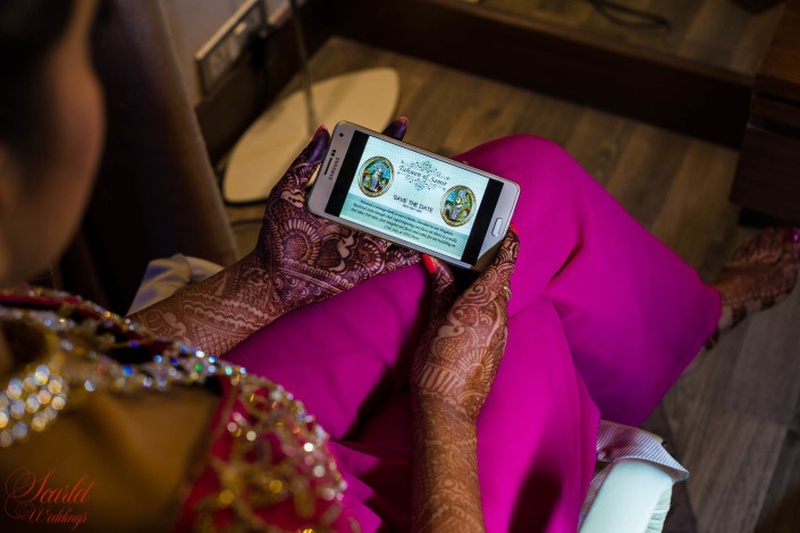 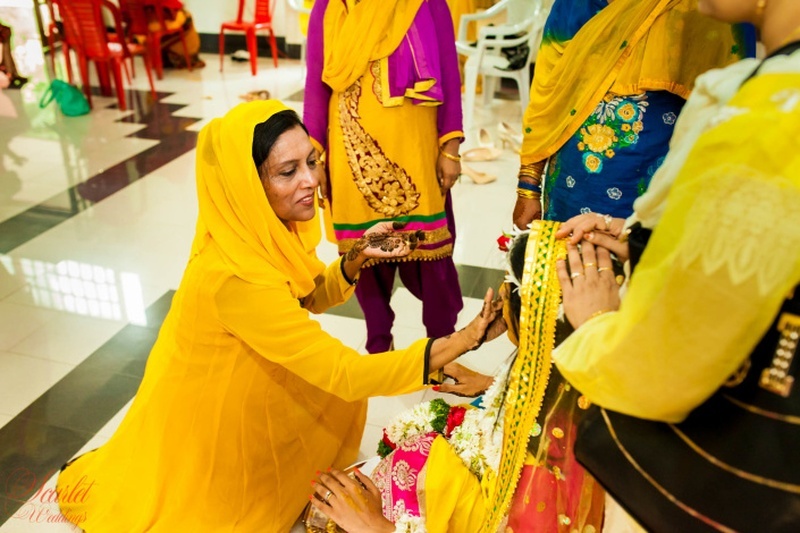 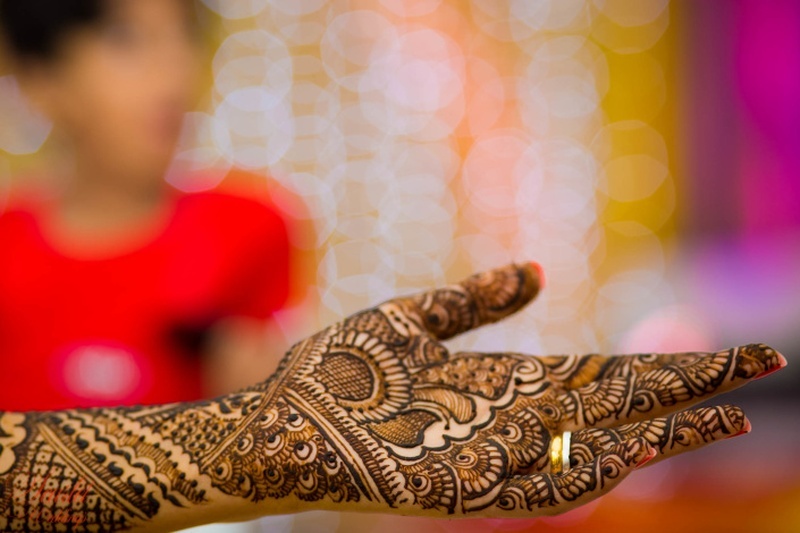 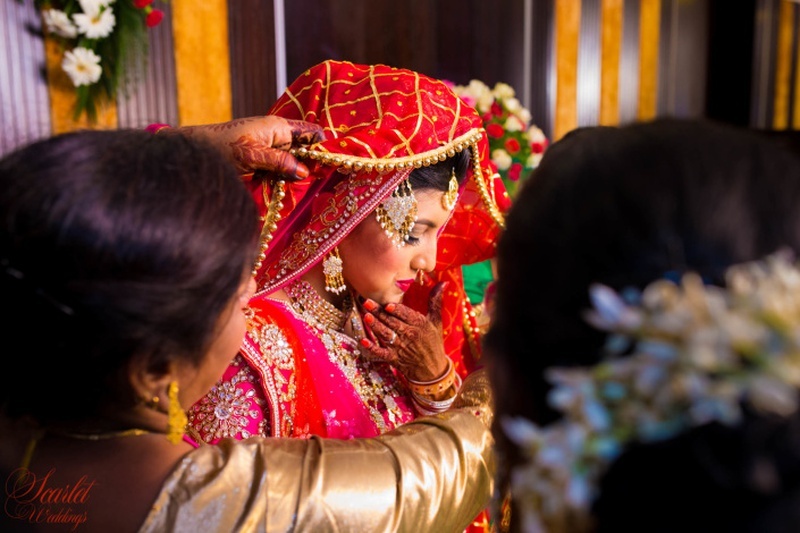 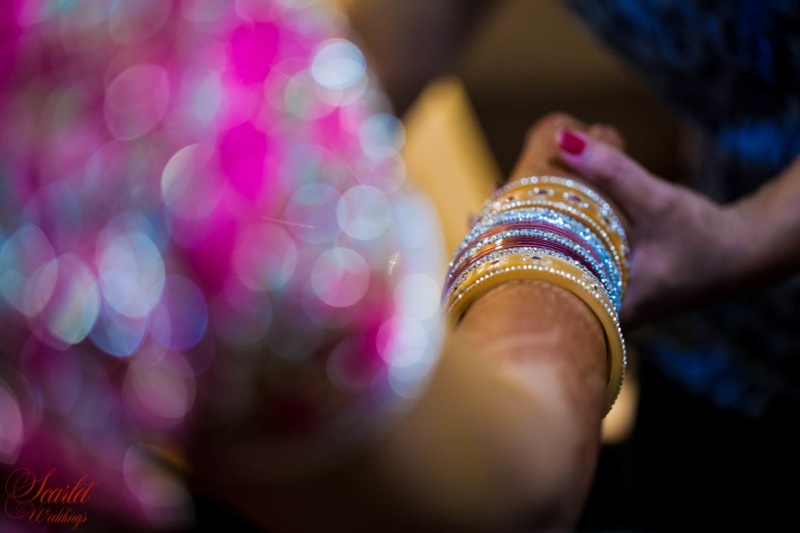 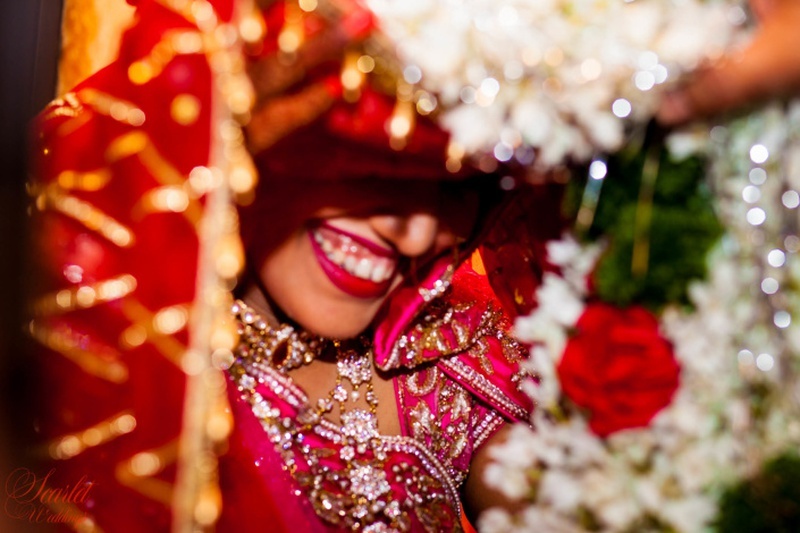 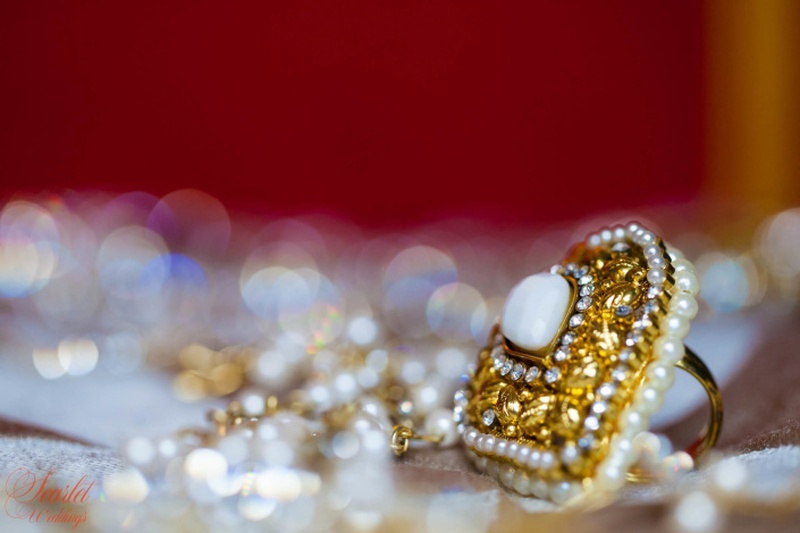 “When Tahseen called us to photograph her wedding in Pune, we never realised what a fun-filled Muslim wedding this would turn out to be. 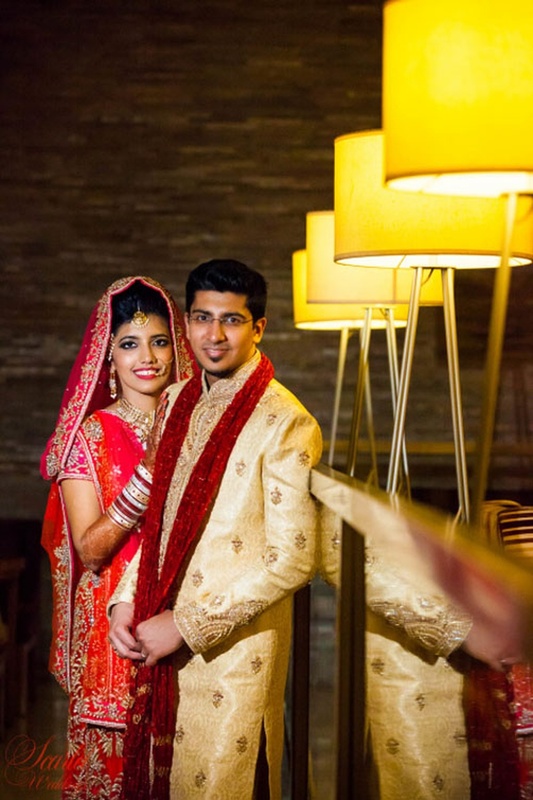 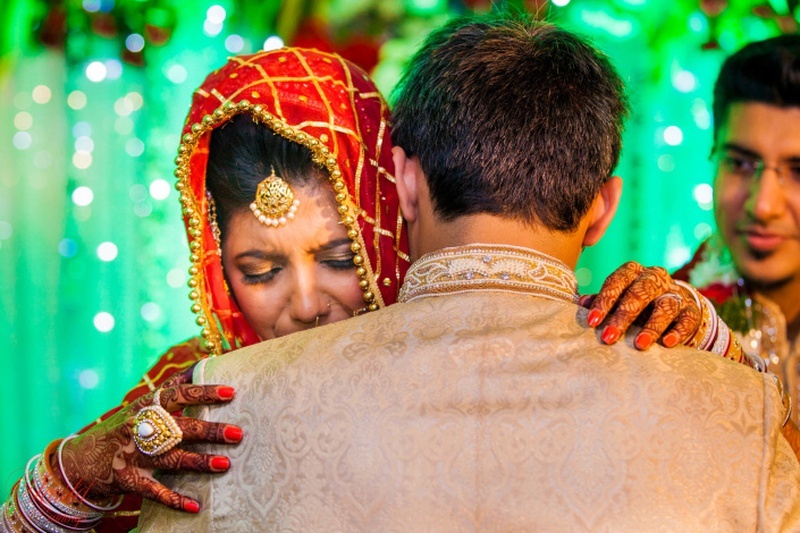 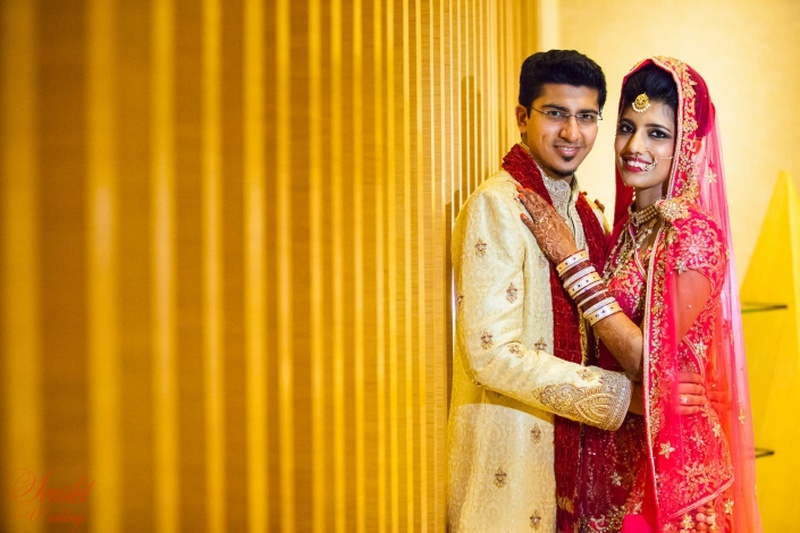 Our first meeting quickly gave me a peek into this urban family who loved each other a lot and knew how to enjoy life," says photographer Pravin from Scarlet Weddings. 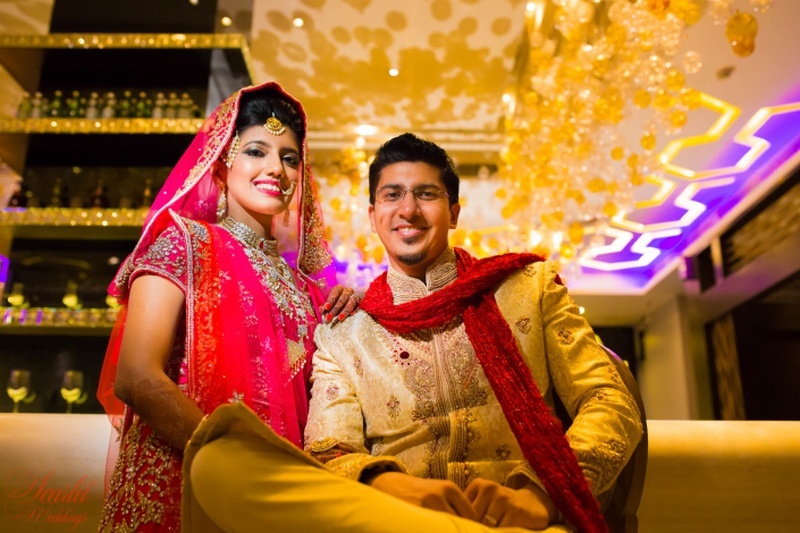 Gold drapes strung with glistening lights illuminated the entire banquet hall for the sangeet ceremony. 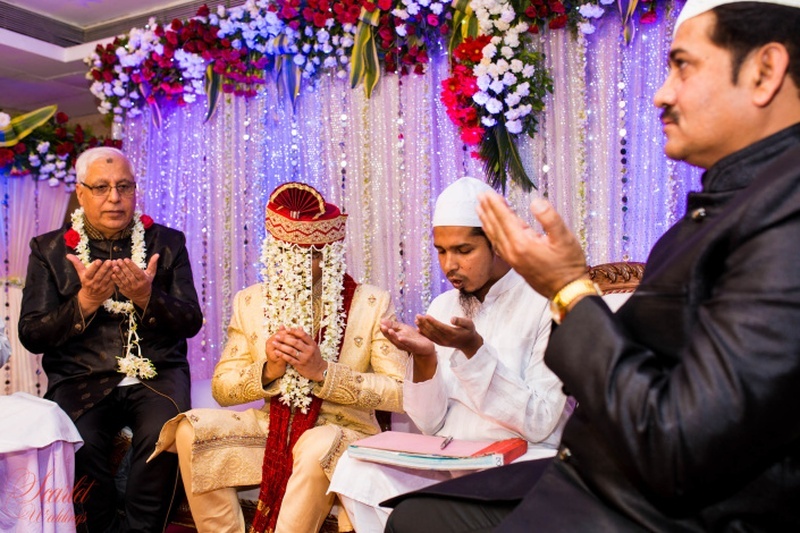 It was an absolutely delightful affair with the right mix of modern and traditional Muslim ceremonies. 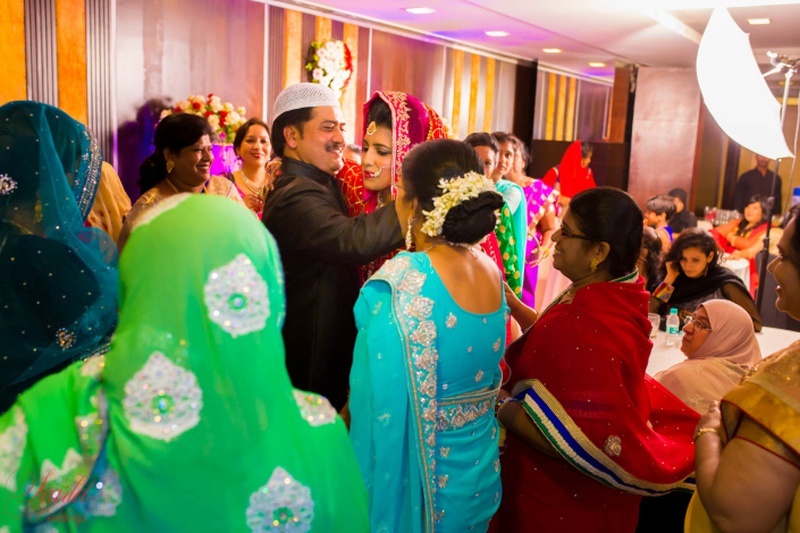 The Bollywood beats had the relatives on their feet. 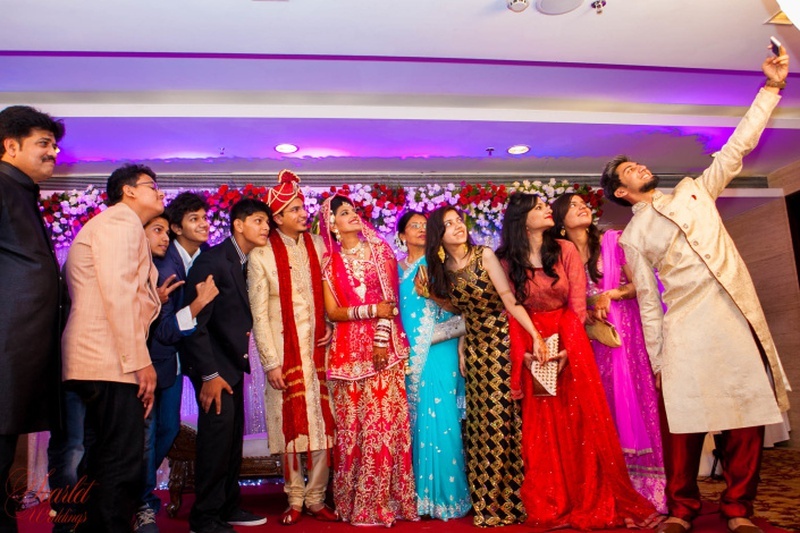 Lungi dances and other crazy moves were also witnessed at this fun-filled sangeet ceremony! 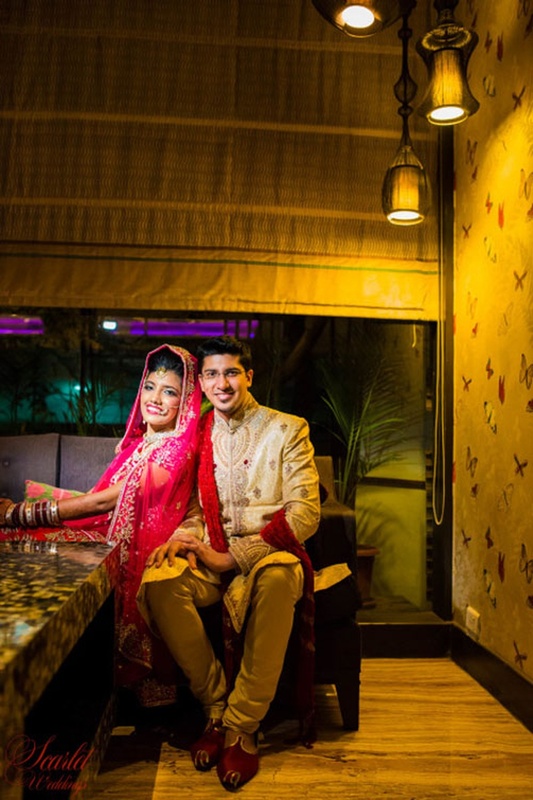 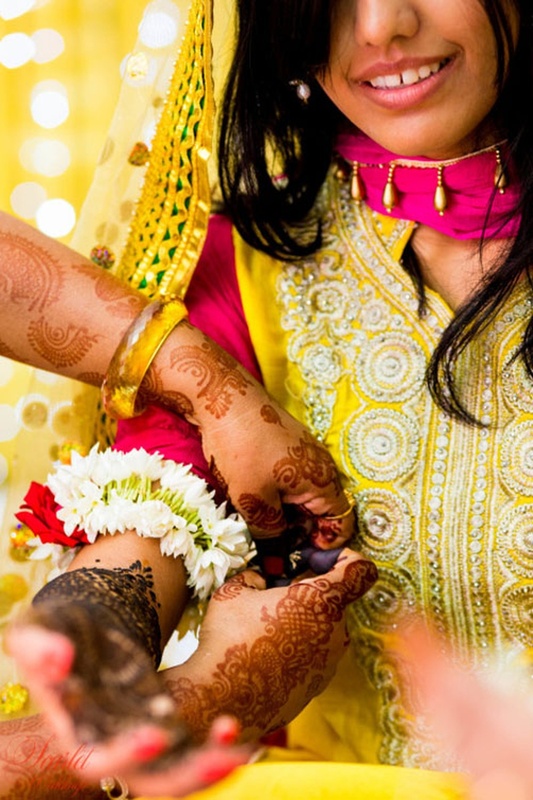 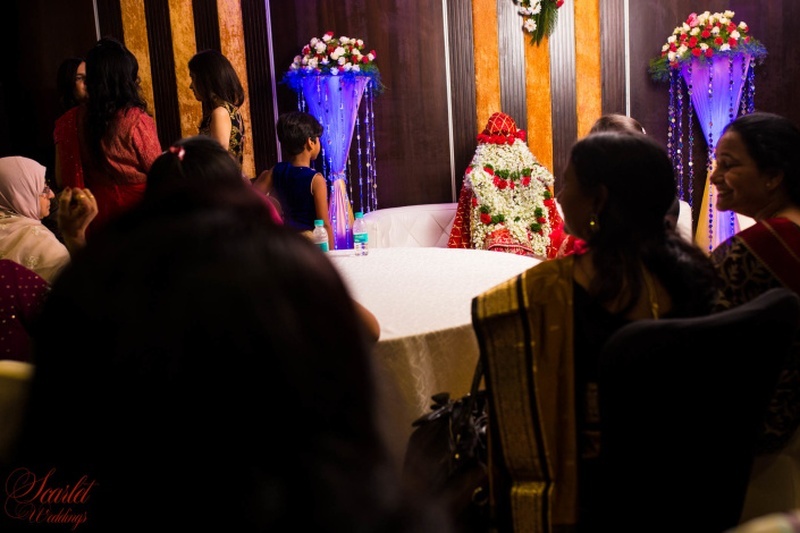 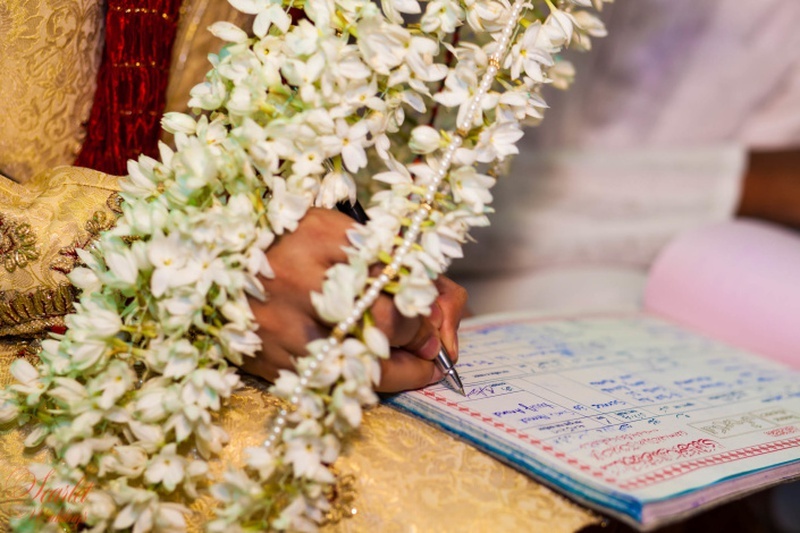 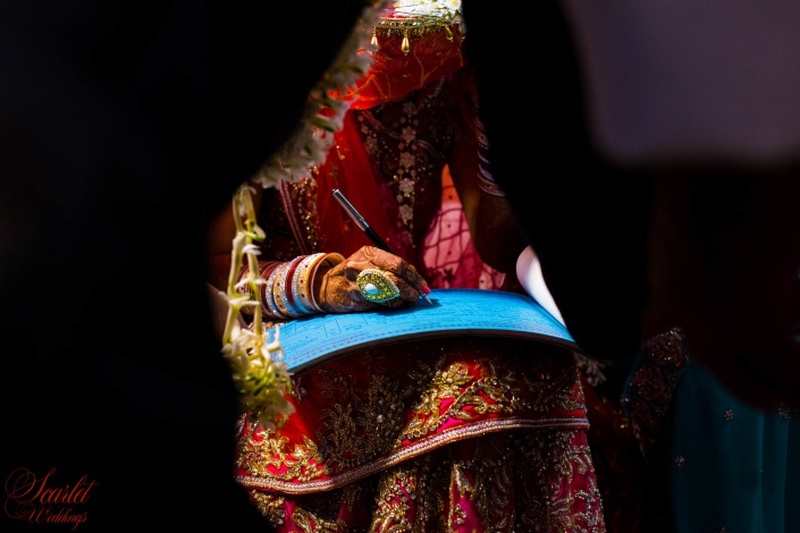 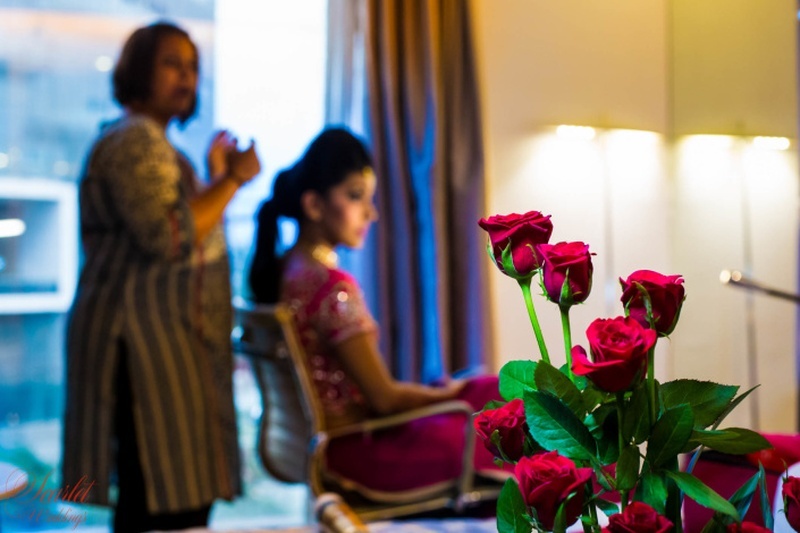 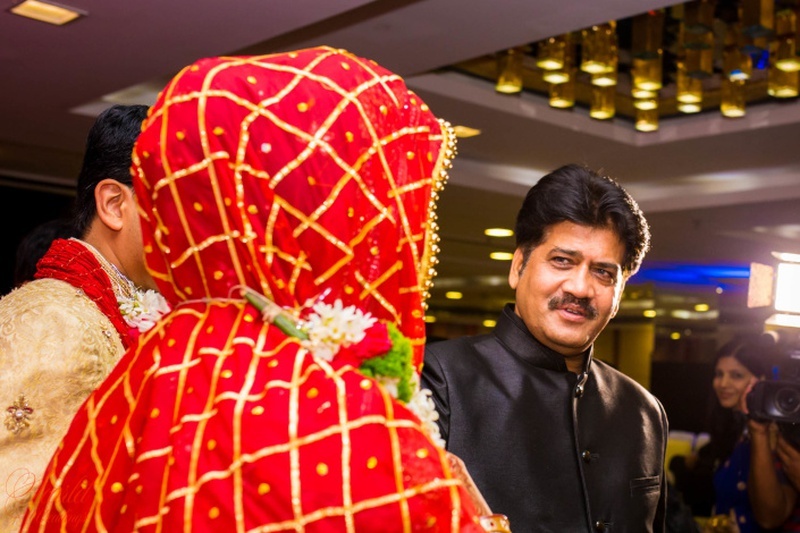 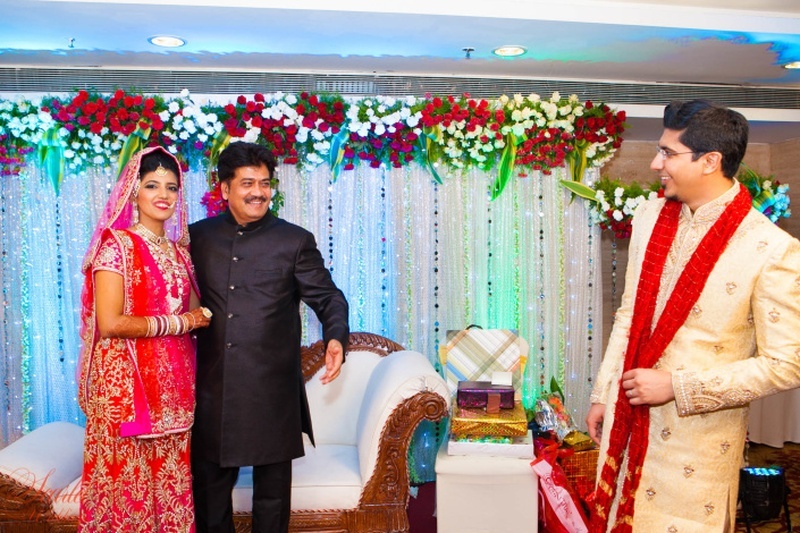 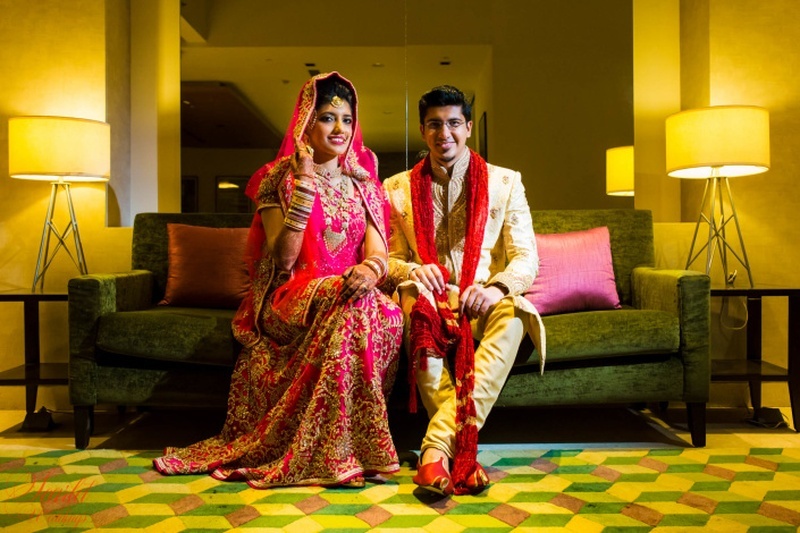 The wedding was held at Hotel Hindustan International (HHI), Pune and was an intimate affair with just the loved ones. 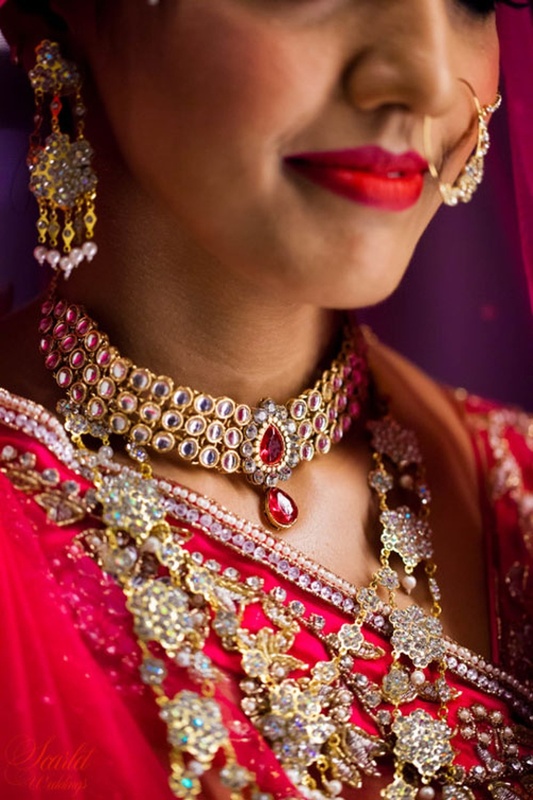 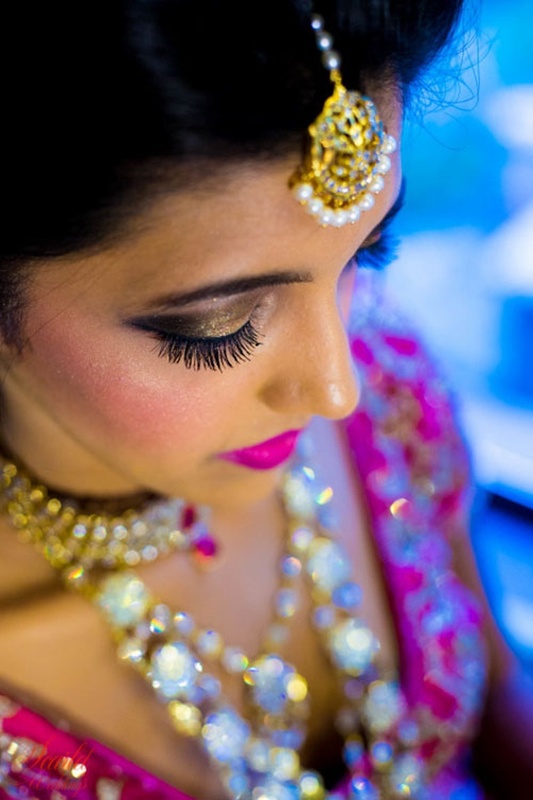 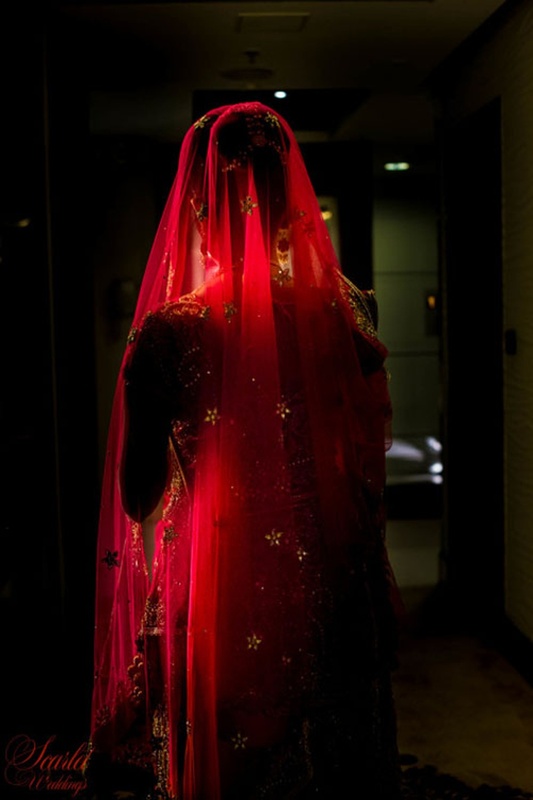 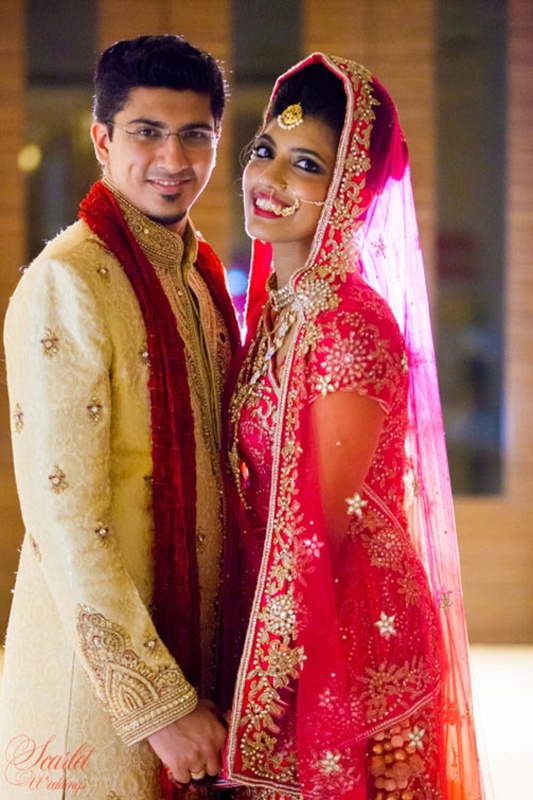 The bride donned a stunning ombre pink and orange lehenga-choli with dazzling diamond jewellery. 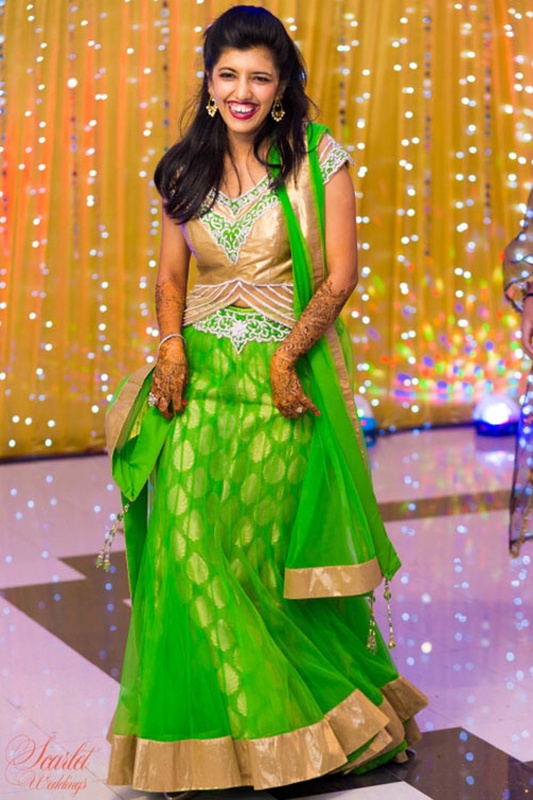 Her whole ensemble would put any princess to shame! 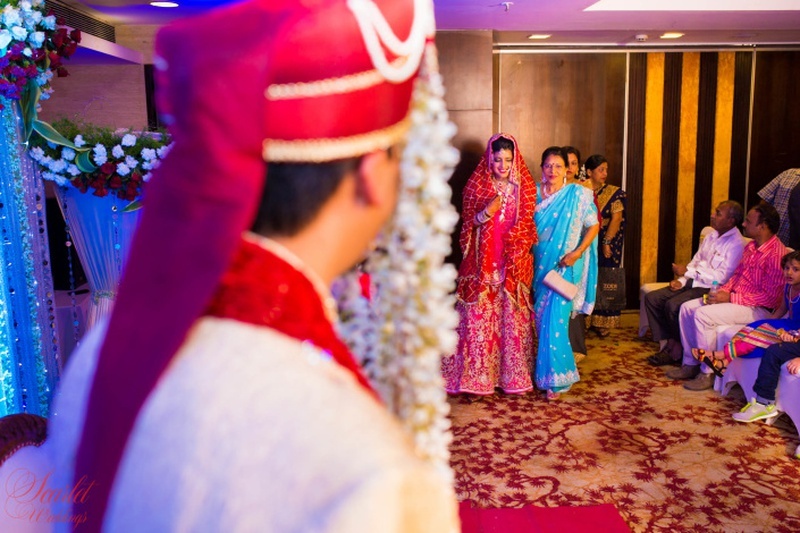 What followed was the traditional ceremony that was absolutely lovely! 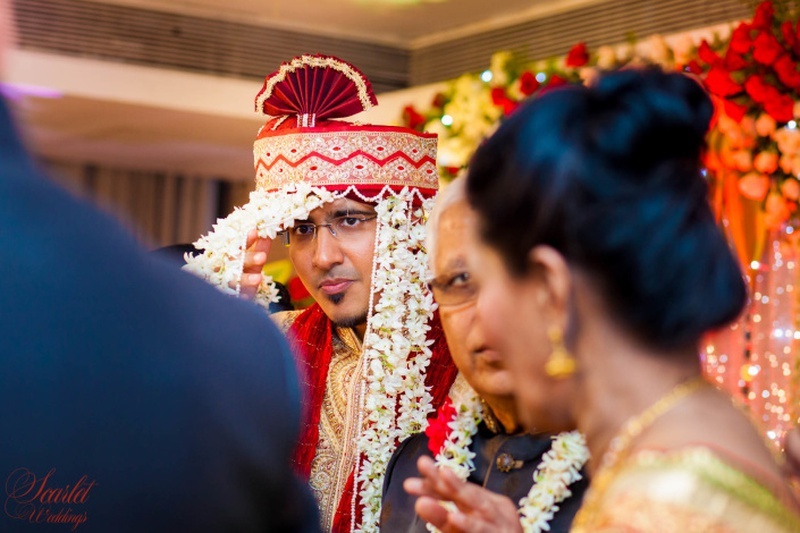 The joy in the eyes of the groom after looking at the bride for the first time was a moment perfectly captured by Scarlet Weddings. 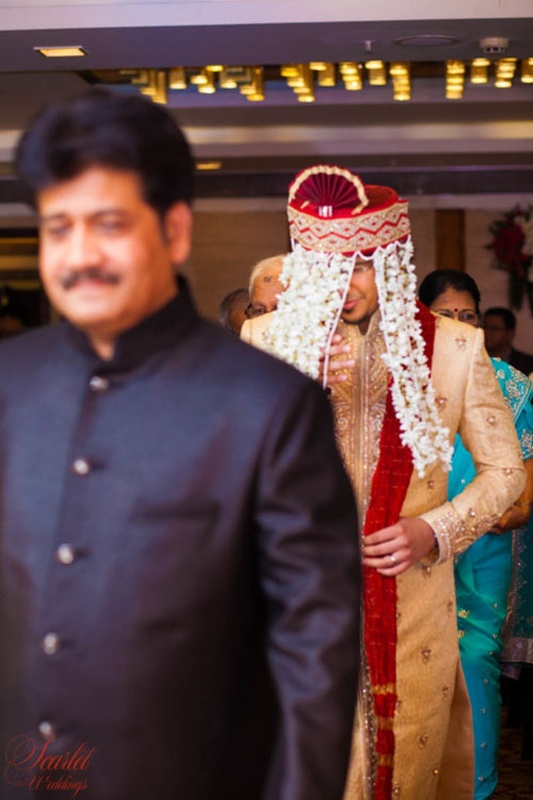 Samir looked oh-so-handsome in his off-white textured sherwani, which he paired with a red crushed dupatta and matching red jootis. 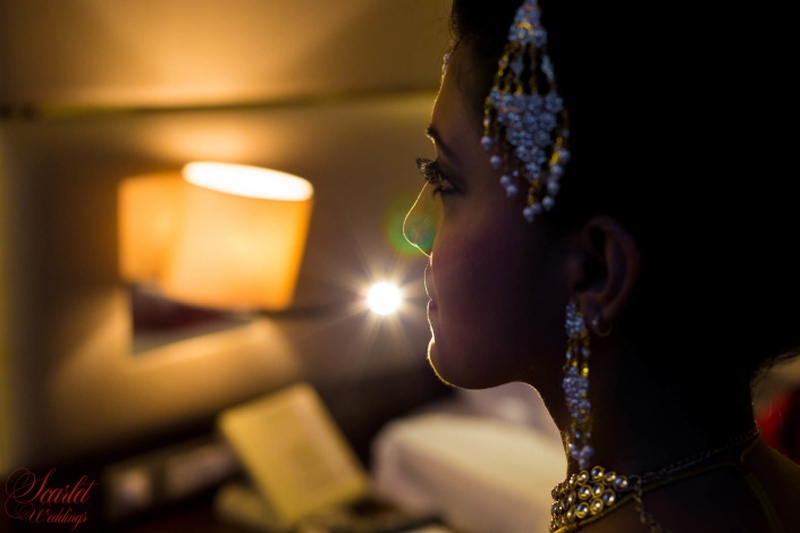 The shimmery backdrop strung with mirrored strings at their Nikah gave the entire atmosphere a magical feel. 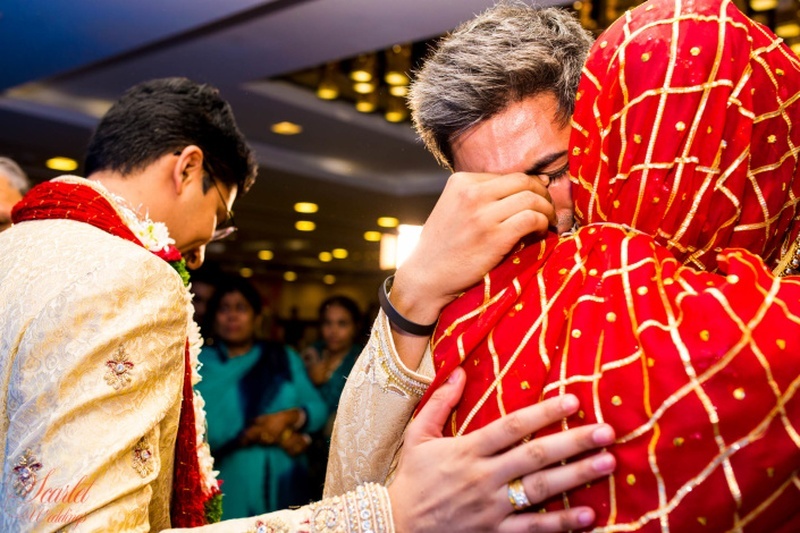 The Vidaai was a very emotional affair, with the brother and father getting heavy-hearted. 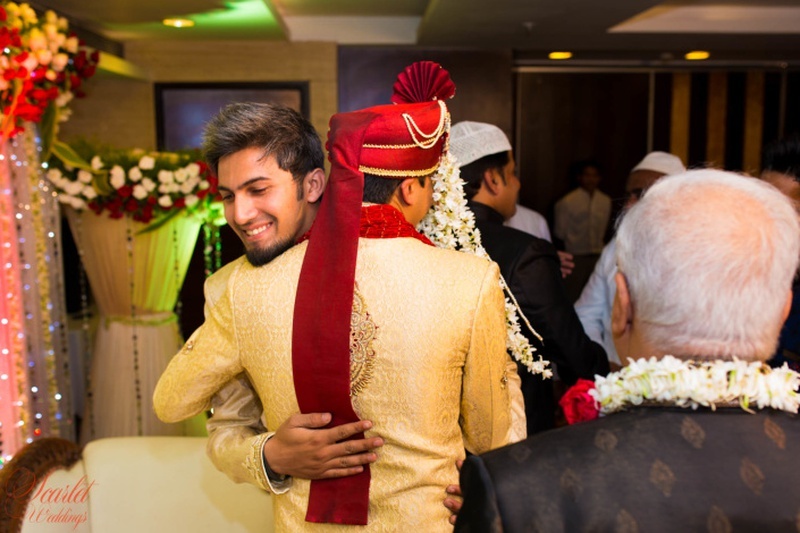 Wise words and bittersweet good byes were exchanged, but the brothers added one final twist. 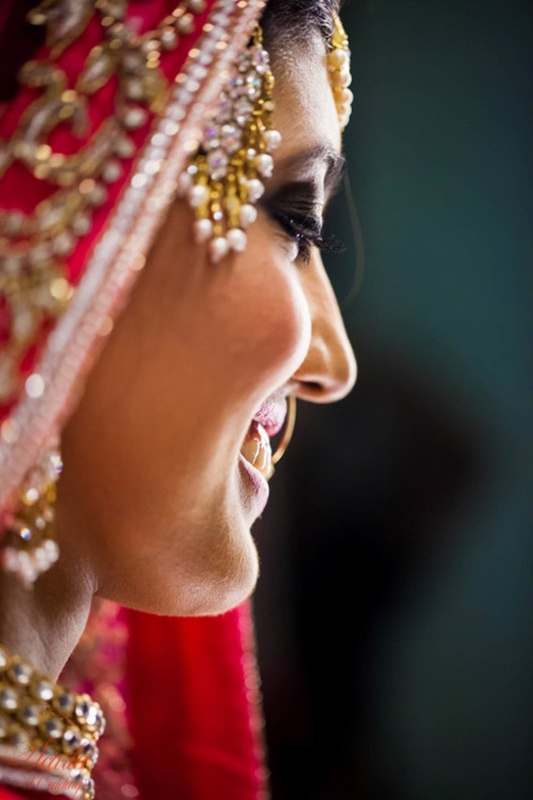 A Punjabi-style vidaai! 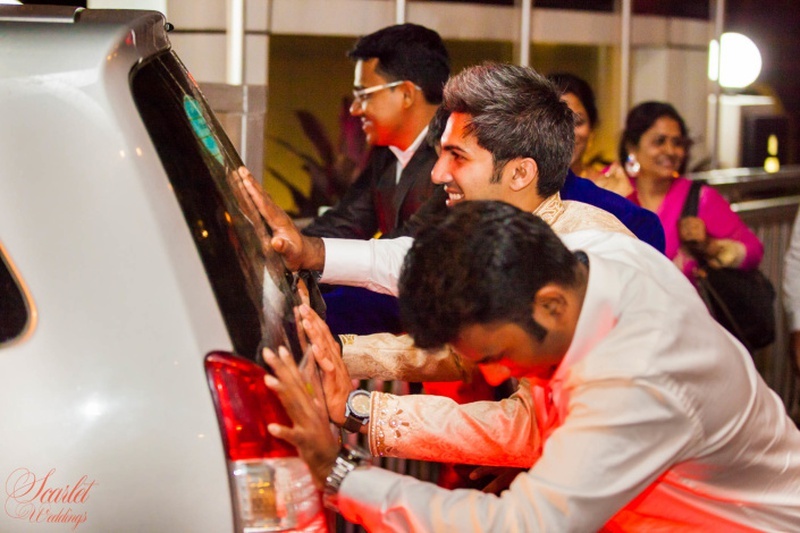 The boys of the family pushed the car Tahseen was leaving in, symbolic of pushing their sister off to a good start as she embarked on this new journey with her beloved, Samir!